Please email us at info@caddylakeresort.com with your booking request and we will get back to you as soon as we can. 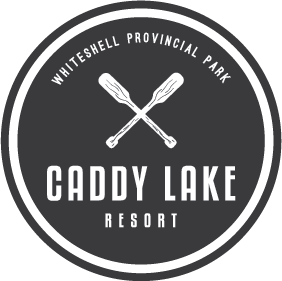 Caddy Lake Resort is located on Caddy Lake in the Whiteshell. Caddy Lake joins South Cross and North Cross Lake as well as Sailing Lake through a series of rock tunnels. We offer cabin rentals, boat and watercraft rentals, fuel, fishing licences, store and more.